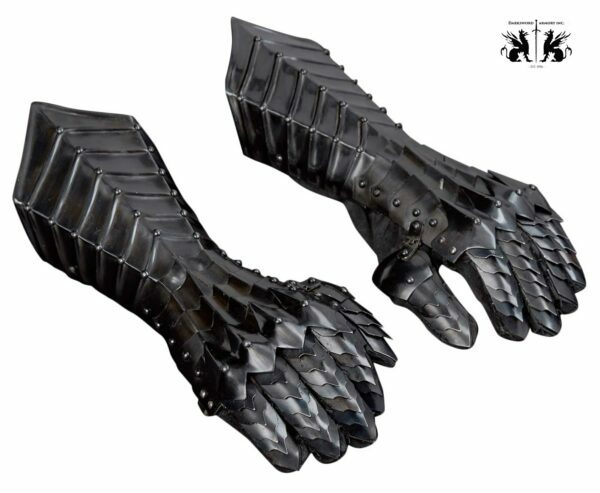 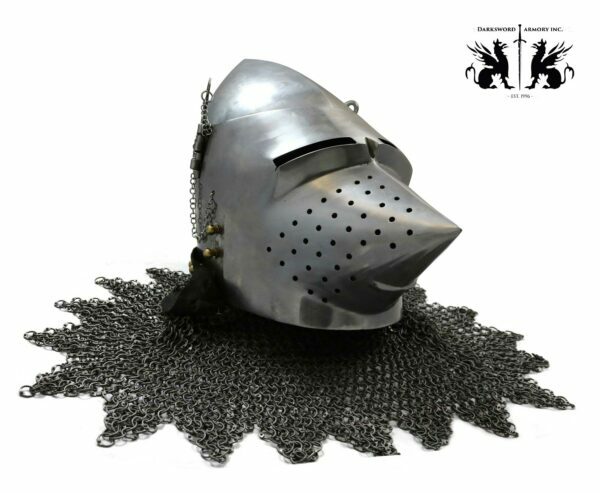 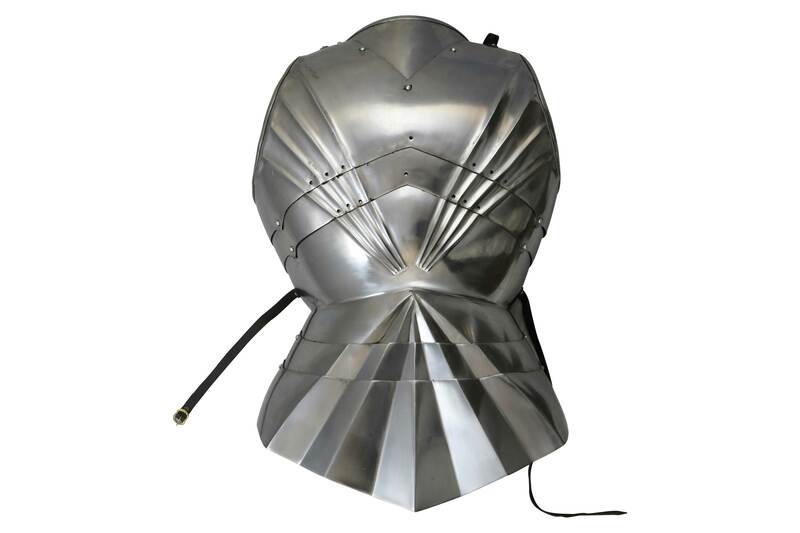 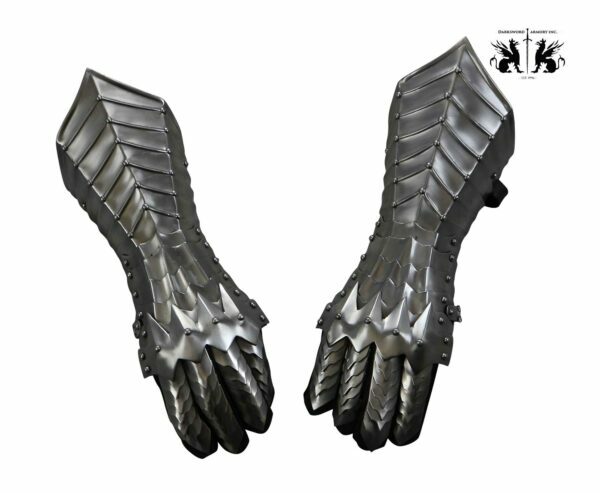 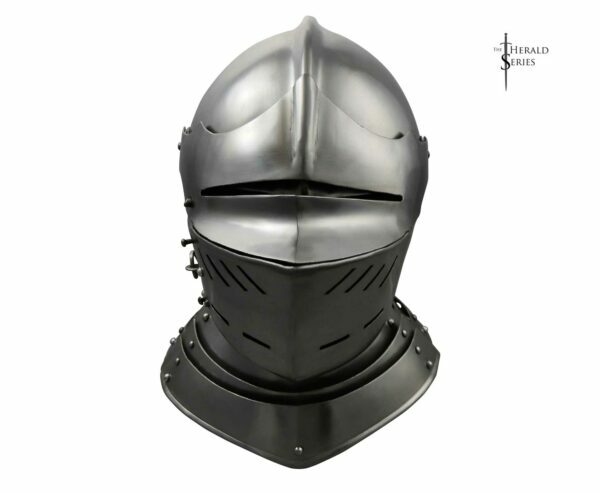 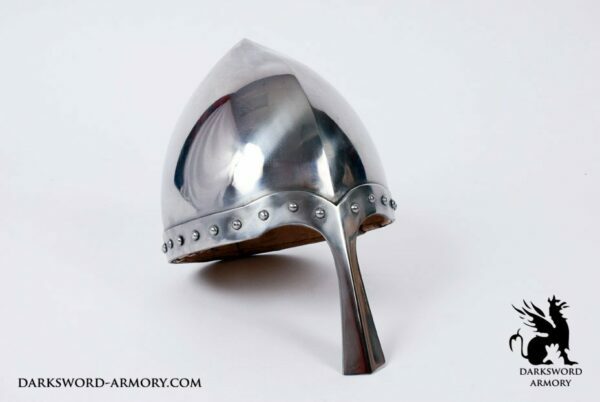 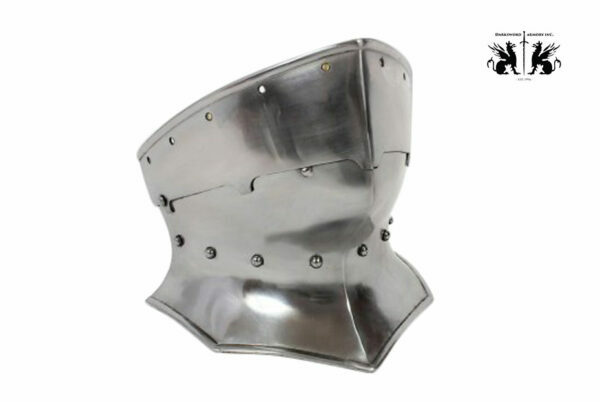 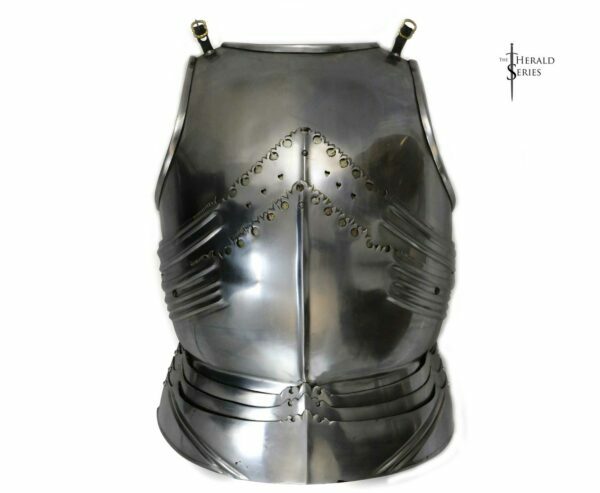 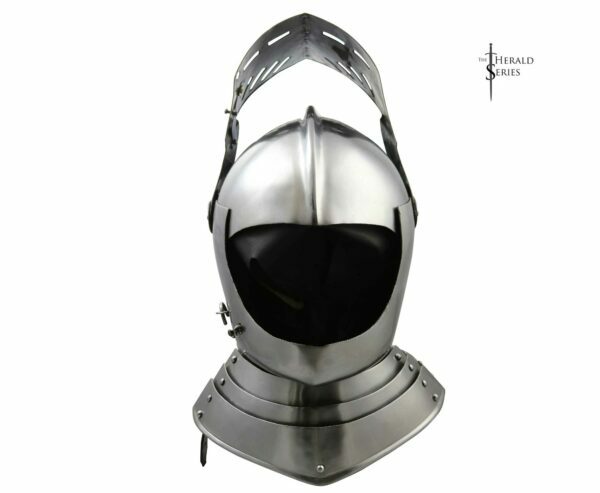 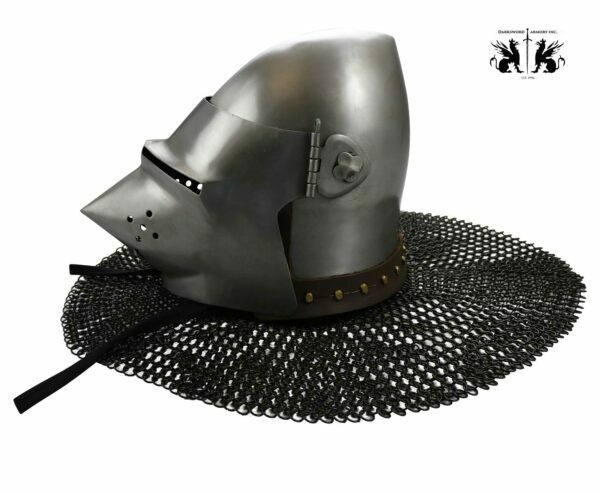 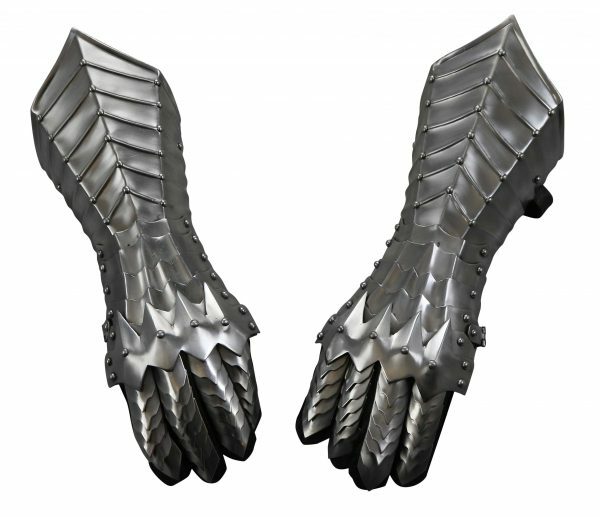 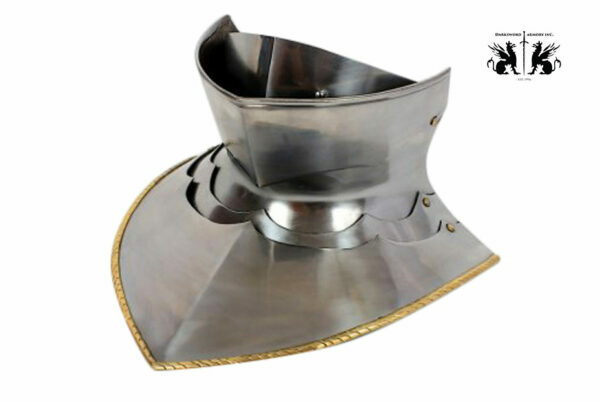 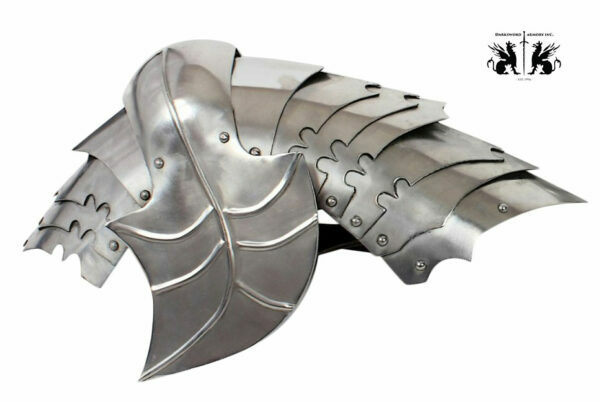 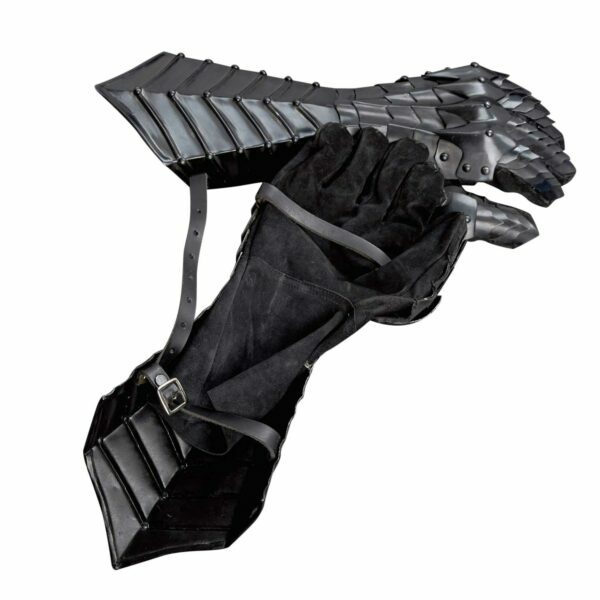 The Herald Series is hand made in India under Darksword Armory guidelines. The Herald series offers sword collectors elegant pieces at economical prices, while retaining functionality and performance. 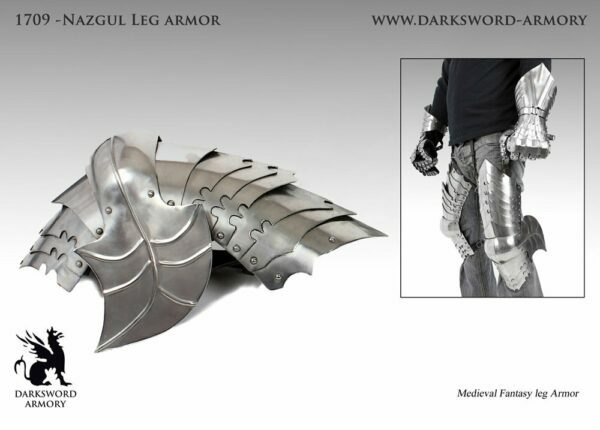 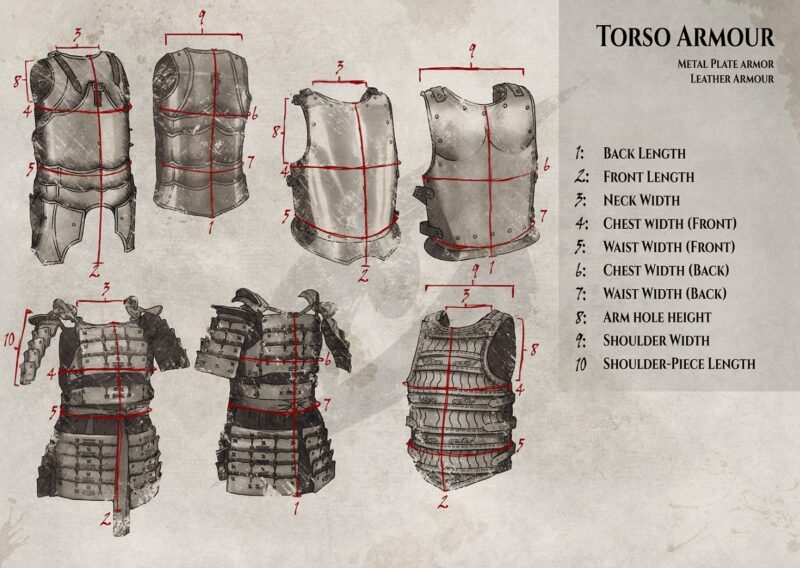 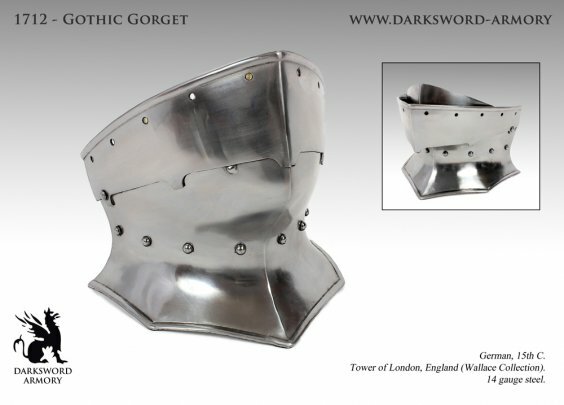 While made in India, Darksword guidelines have been set to maintain and recreate proper historical proportions and fit. 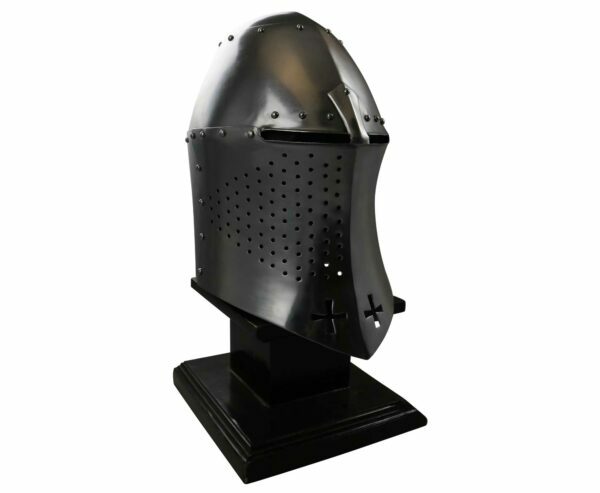 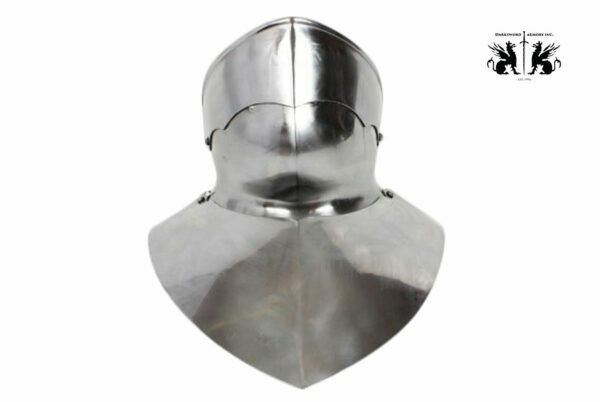 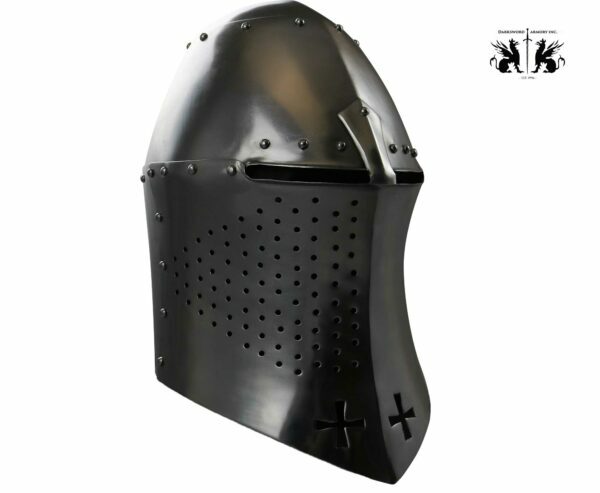 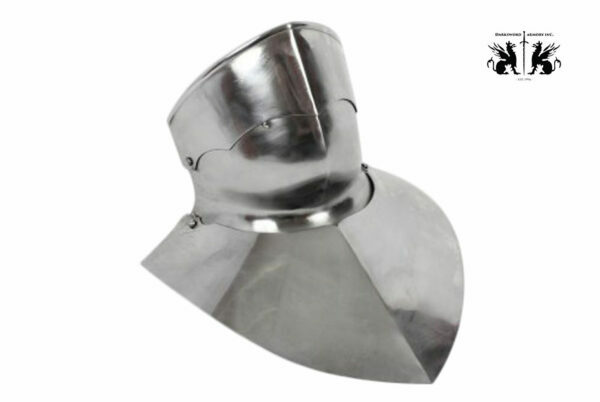 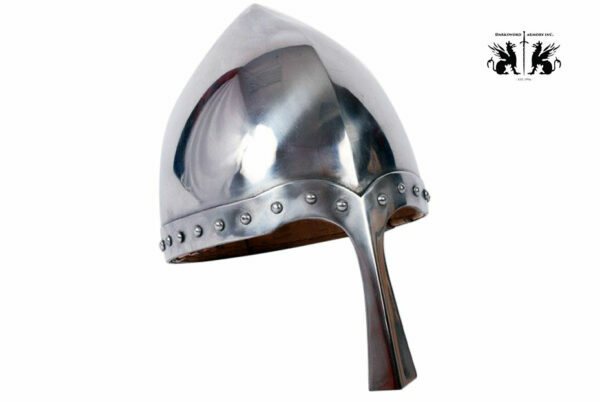 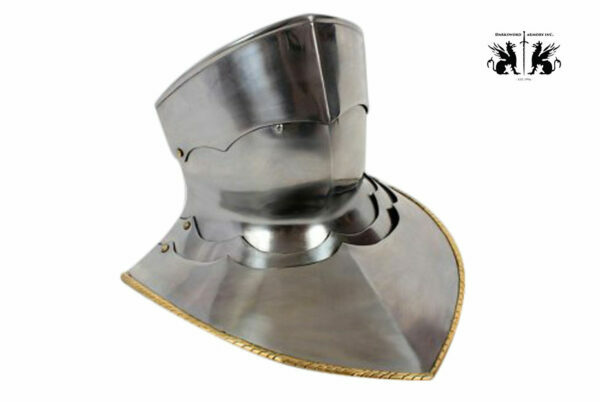 Each helmet is lined with a high grade leather liner or heavy cotton padding.